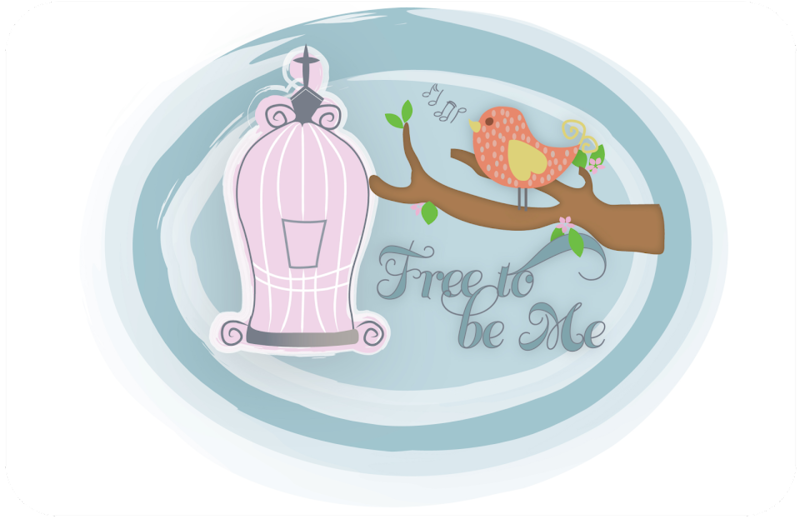 Free to Be Me: Sowing and Reaping! I have had an unusual season of sowing in tears lately! While it is rather cleansing, it gives the look of the eyes a lot to be desired! I am red and puffy-eyed as I type! I am thankful for the tears, though...it means I am able to care deeply. I think I cry a lot easier than I used to. Maybe it's old age or maybe it's just not being afraid to experience what is going on to the fullest. Gone are the days of putting on a strong exterior and front. He knows the sad AND joyful tears my heart holds and that is all that matters! This season of sowing in tears has lasted longer than I would like, but oh what an amazing time the reaping with joyful shouts will be! I will make sure you can all hear the shouts from wherever you are!